Happy first of September sweeties. Yeah it's ber months and who's excited for Christmas? I'm sure you're all excited and so do I. This season is my favorite because it's colder lol. By the way, I would like to congratulate the winners of my recent giveaway good job! The package was sent to you and expect to receive it by this week. I received a pm from one of the winners that she received her prize already. Kudos to Xend! Again thank you guys and I hope to see your entries on my next giveaway. Today is a special review for men out there suffering from severe acne. Provides long lasting moisture and care for skin with its Multi-White Complex that support 5-in-1 benefits. To be honest, these past few months I was so desperate to find a good anti acne solutions because my acne breakout was unstoppable. Then I realized I was using lots of products to my face and thought that it caused me breakout. So I tried to stop using BB and Cc cream, Nivea soft moisturizer and Garnier Light Complete. I decided to buy new products that are dedicated to men's acne problem. 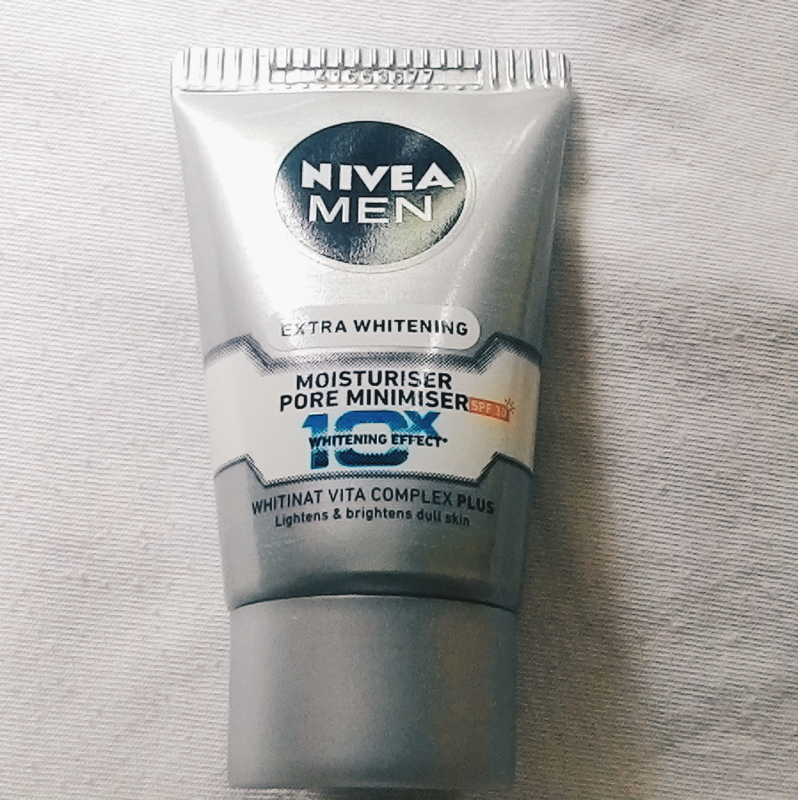 Of course I chose Nivea Men because I trusts Nivea so much. ( By the way, prior in using Nivea Men, I also used Dr. Wong's sulfur soap and dude! It made my Acne worse! ) 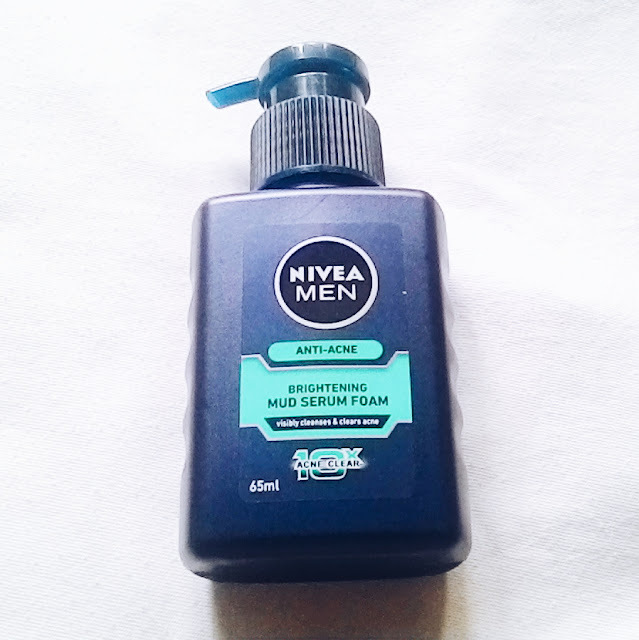 Ok fast forward to Nivea men. I like that it comes in a dispensable small bottle. I found it more hygienic plus the color is very manly. I also like that a little goes a long way, one pump is enough for the whole face. When I first tried it I felt like applying toothpaste to my face because it was damn cool and it lathers very well. After few seconds of applying I felt a lil sting on my cheek. So I rinsed it immediately. After washing I felt squeaky-clean. TBH it didn't help much in reducing my acne, I used it for two weeks and it's really not effective, I felt so clean every after wash though. Yes if you're oily and less prone to acne, as it leaves your skin matte. No if your skin is sensitive like mine. The moisturizer has a nice smell and it comes in a squeezable tube which is why I like it as it is hygienic. 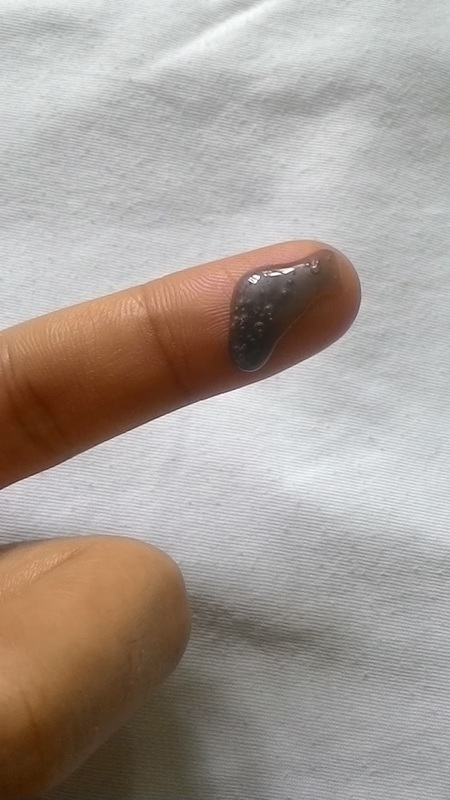 It leaves skin a matte after feel. So I also don't like it. I used it for 3 days only and I don't really like it. 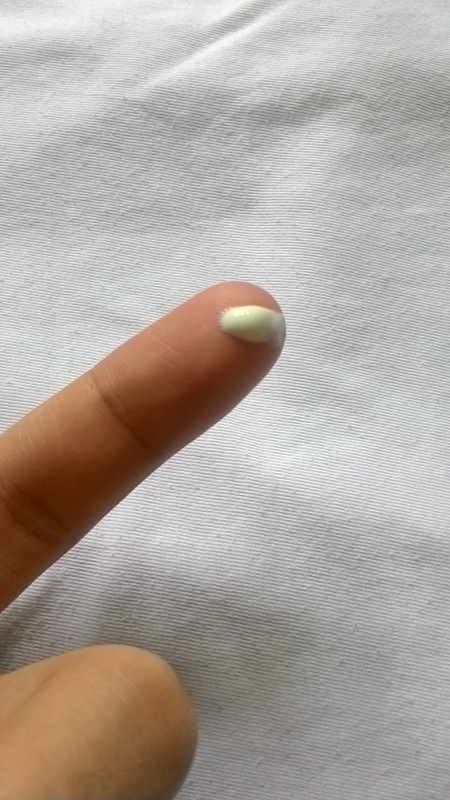 It leaves my skin cakey whenever I put on powder on top of it. Though I feel protected from the sun wearing it. Yes if you're a sporty type of person. Update: currently my skin is getting better. I'll make a review of my current favorites. This is not a sponsored review. Bought the product/s from my own pocket. The views and statement above are my honest opinion and my personal experience using the product/services. Regardless, I only recommend products or services I use personally and believe will be good for my readers.